Here are the past layouts that were in the background. More background coming 2007! 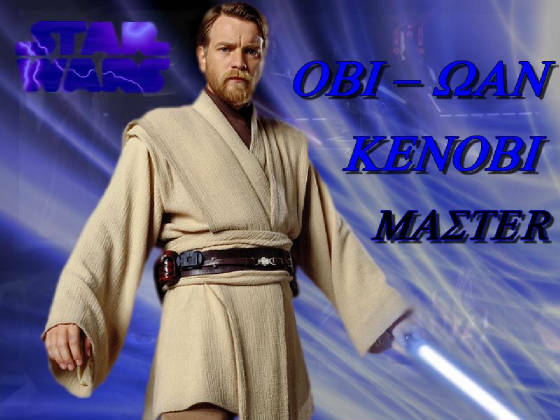 WATCH FOR OBI-WAN KENOBI, BECAUSE HE IS WATCHING YOU!